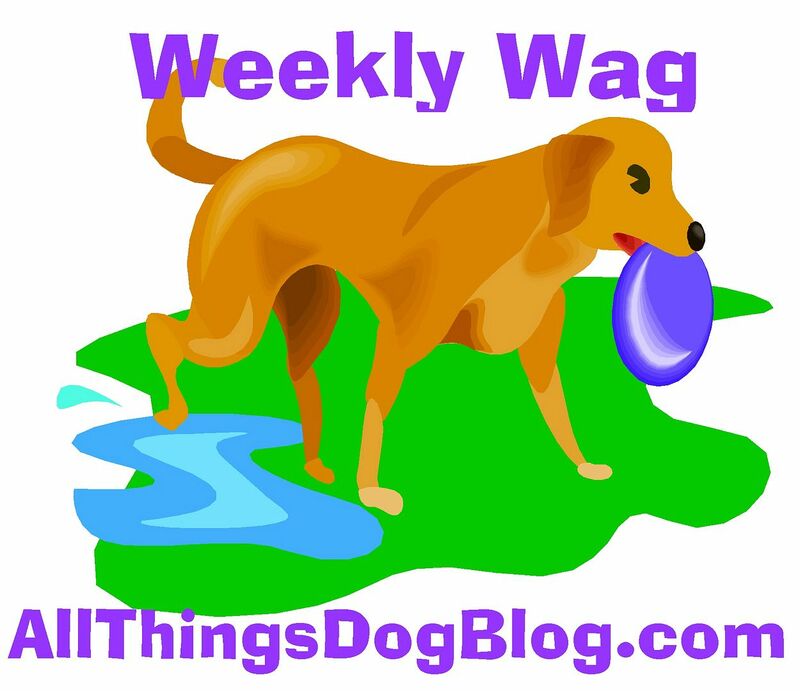 All Things Dog Blog All Things Dog Blog: ASK THE DOG TRAINER Fetches another New Trainer! ASK THE DOG TRAINER Fetches another New Trainer! 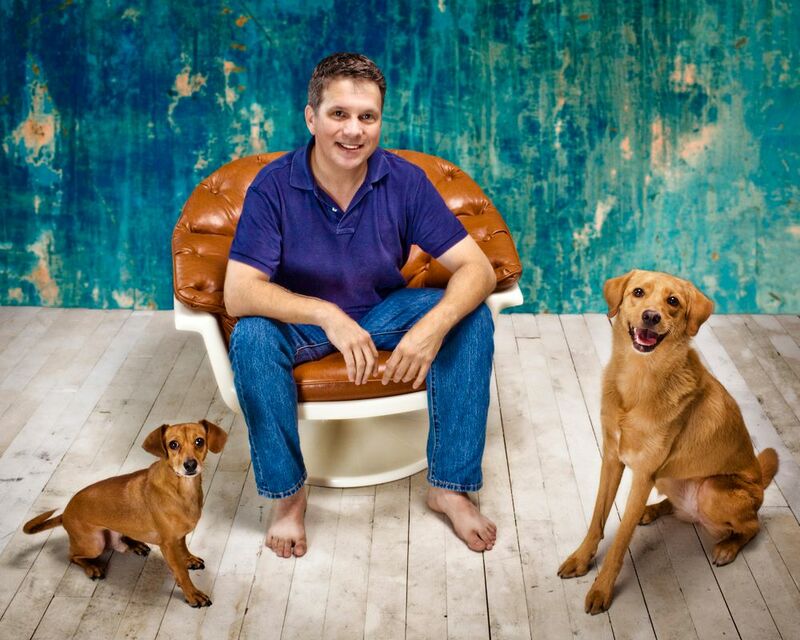 Only recently did I introduce you to Mike Shamp, a trainer that has joined our Ask the Dog Trainer staff. 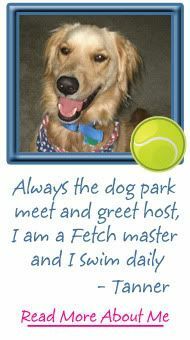 Today I am here to announce the addition of one more delightful dog trainer, Terry Lynn Cuyler. Known to many as the Paws Prof because of her working nickname, Terry is a member of the Association of Pet Dog Trainers (APDT) and is a Certified Professional Dog Trainer--Knowledge Assessed (CPDT-KA). That's a mouthful, huh? To explain it as easily as possible, it translates to lots of extra training. This training means you get more bang for your buck! With a Masters degree in Education, Terry uses her interest and skill at teaching wherever they are needed. She enjoys taking part in READing Paws, offering a canine reading partner, Tchaika, to children who need a reading companion that doesn't judge. 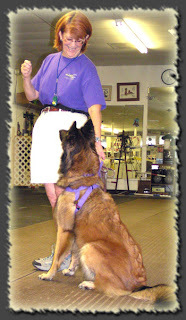 Terry is actively involved with the APDT and is a CGC (Canine Good Citizen) Evaluator for the American Kennel Club (AKC). 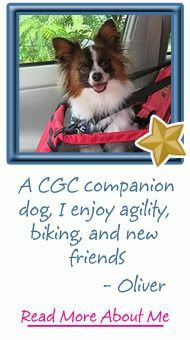 With dog therapy work near and dear to Terry's heart, she completed the training to become a Delta Society Evaluator, and also offers in-home training at all levels. When I met Terry, Oliver and I had the delightful experience of running a sample "Rally" course for the first time. Rally is an AKC event that introduces dogs and their handlers to obedience performance in a less competitive, lighter atmosphere. Teamwork and enthusiasm are encouraged to make this a fun, bonding event for both handler and dog. Oliver and I thoroughly enjoyed our experience as well as Terry's coaching. 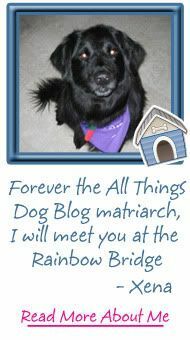 I tucked her name in the back of my head, and here she is...a part of our dog training team at All Things Dog Blog. 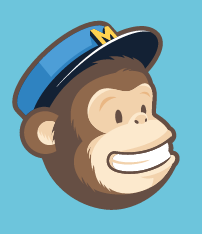 Terry's first post will appear soon. 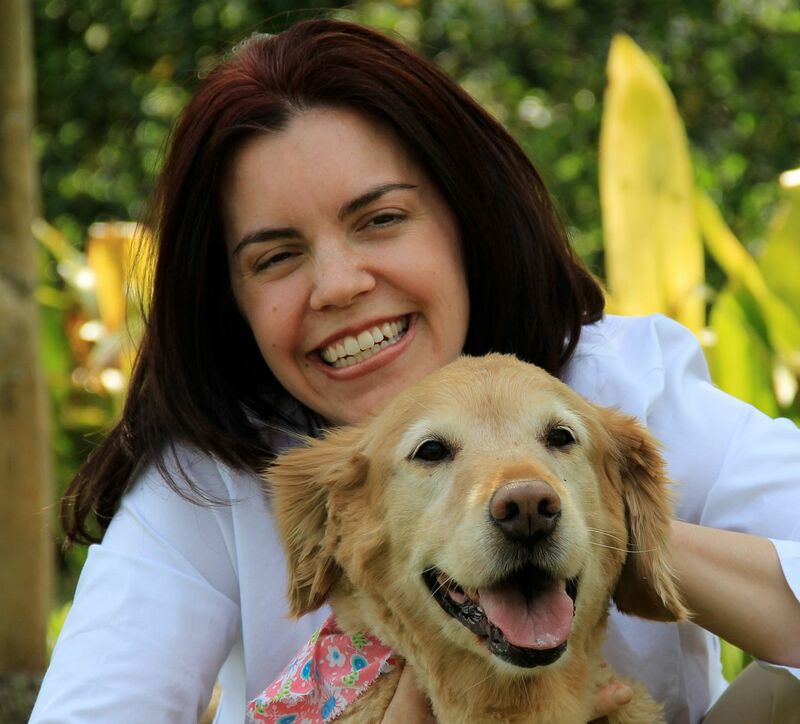 I hope you enjoy her approach and will contact us with your questions for our ASK THE DOG TRAINER column. You can reach us at LetsAdoptaDogPark@gmail.com with your questions for our dog training team. Happy tails!